Seems like we have a football – rich weekend with World Cup Qualifications betting tips going on. Our tipster found 4 matches, medium odds and medium risk. As by know they’ve provided analysis for each bettingtip in the World Cup Qualification betting tips list bellow. They suggest to read the analysis and plan your bets wisely. Good luck to all who follow our free football tips with analysis. In this match in World Cup Qualifications betting tips list we think the visitors will win at the end. Croatia is a good team, with great players and they have one lost match in their last 13 played. Finland is an average team, they have 4 draw and 7 lost matches in their last 11 played. Finland and Croatia have not played each other until now, this will be the first match between them and we think Croatia will win at the end because we think Croatia is one of the best teams in this group. This should be easy match for them. Ukraine is in 4th place with 2 points and score 3-3. Tied with Iceland 1-1 and Turkey 2-2. It has a good team with great players. Kosovo is in last place with 1 point and score 1-7. He drew with Finland and lost to Croatia 6-0. It is the first qualification that is participating. The Ukraine is a Euro 2016 very weak. Now you want to play the World Cup but it has to start winning. Today playing at home and against a weaker team believe that Ukraine wins by 2 or more goals difference. Our pick Ukraine AH-1.50. In this match in World Cup Qualifications betting tips list today, we think the home team will win at the end. Wales and Georgia have played 3 matches each other and Georgia has won all 3 matches, but now Wales has great generation of players and we think they will win in this match today, for first time ever against Georgia. Tunisia is of course a more powerful nation in football than the national team of Guinea. At this moment and one reason for this is also the fact that their home league is a pretty powerful competition with teams like Etoile du Sahel performing pretty good in continental competitions in recent years, and they do have one of the best home leagues in this continent so they have a bunch of talented players at their disposal, of course with many of their players performing for European clubs and my bet here in this game is on hosts to win this game here. 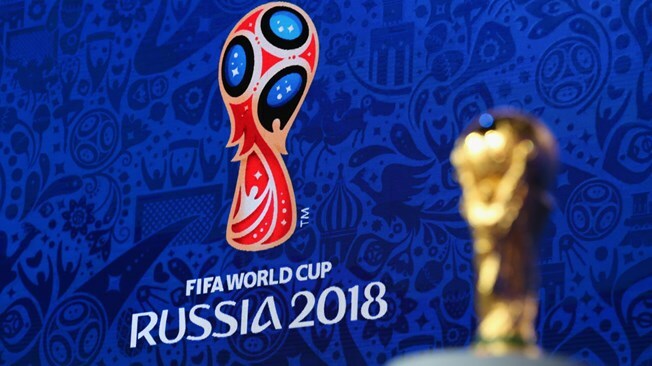 Note that these World Cup Qualification betting tips are written from different tipsters. Also note that we DO NOT claim these matches as fixed or 100%.